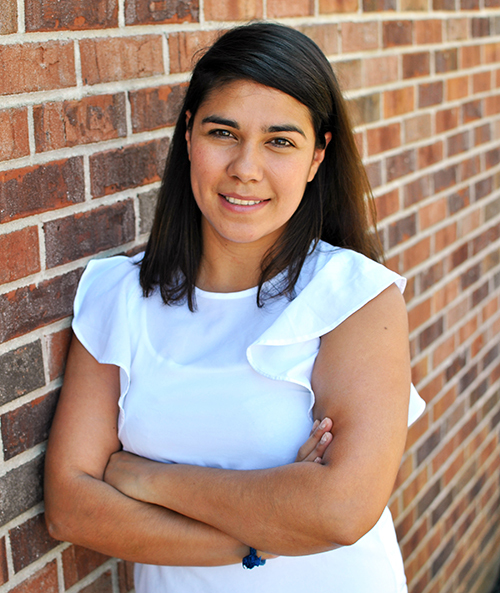 a2b Fulfillment has announced that Dulce Escutia has been named Training and Quality Control Manager for its Customer Care Center. In this position, Escutia will serve as a go-to for training and quality assurance within the call center. “Teaching agents the value of customer service and promoting skills that not only will help in their career paths but also help become successful in life; that’s a real motivator for me,” she says. Escutia brings with her over six years of customer service-related experience. Formerly an employee of The Ritz-Carlton Reynolds, Lake Oconee, she worked in numerous roles that allowed her to personalize guest experiences. Outside of her training duties in the call center, Escutia enjoys riding mountain bikes, hiking or going on adventures with friends or her 11-year old son, Ian.